In an 18-page decision, Superior Court Associate Justice Sarah Taft-Carter denied the state’s motion to add various cities, towns and other governmental entities as indispensable parties (defendants) in Rhode Island Council 94, AFSCME, AFL-CIO Locals, et al. v. Lincoln Chafee, et al., No. 12-3168 (July 22, 2014). A person who is subject to service of process shall be joined as a party in the action if (1) in the person’s absence complete relief cannot be accorded among those already parties, or (2) the person claims an interest relating to the subject of the action and is so situated that the disposition of the action in the person’s absence may (i) as a practical matter impair or impede the person’s ability to protect that interest or (ii) leave any of the persons already parties subject to a substantial risk of incurring double, multiple, or otherwise inconsistent obligations by reason of the person’s claimed interest. Municipal entities have no direct interest in this action. Plain tiffs’ retirement benefits stem directly from ERS, and not through CBAs with municipal entities. The implied contractual interest was found to be due to the circumstances between the State and the Plaintiffs. The State was acting as an employer when it enacted the pension statute. This forms the basis of the implied contract. Furthermore, the absence of municipal entities from this action does not hinder the ability of this Court to accord relief in this case, given that Plaintiffs seek a declaration that a statute is unconstitutional. The case, in front of Judge Jack McConnell, is Christopher Renzi v. Cristiano Ronaldo, et. al. 14-cv-00341-M-PAS (click here to read the complaint). 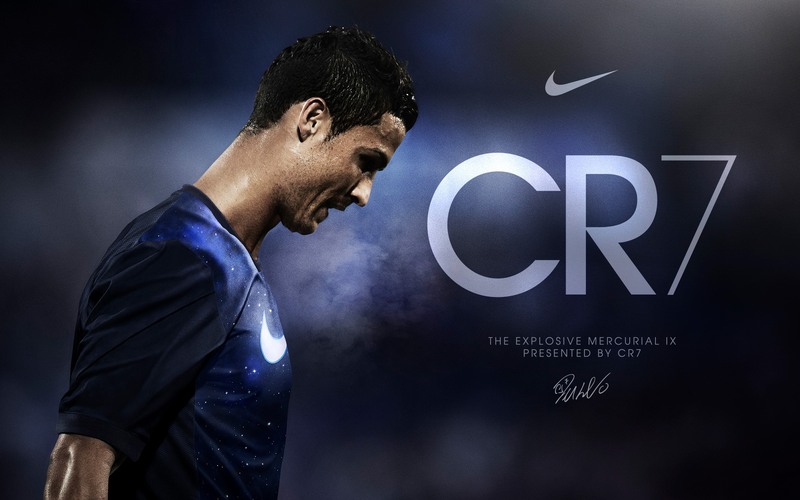 The judgement is sought against both Ronaldo and JBS Textile Group, a Denmark clothing corporation who filed a petition to cancel Renzi’s “CR7” trademark registration from 2009 with the Trademark and Trial and Appeal Board of the U.S. Patent and Trademark Office. The Rhode Island Hispanic Bar Association is hosting its 1st Meet and Greet on August 13, 2014 from 600pm to 830pm at Bravo (123 Empire Street). At this networking event, the Association will take contributions for a scholarship being started aimed at helping young Latino college students interested in pursuing a law degree. In a ruling issued this week, in Peter W. Russo v. State of Rhode Island, Department of Mental Health, Retardation and Hospitals et al., No. 11-360 (March 24, 2014), the Rhode Island Supreme Court held that placing an employee on paid administrative leave with the requirement that he undergo an IME did not constitute an action which “discharge[d], threaten[ed], or otherwise discriminate[d]” against the employee in violation of the Rhode Island Whistleblowers’ Protection Act (WPA), G.L. 1956 chapter 50 of title 28. In so holding, the Court vacated the decision of the Superior Court and held that the defendant did not violate the WPA. In 2010, the Superior Court had held that the defendant had violated WPA when it placed the plaintiff on administrative leave with pay and required that he undergo an independent medical examination (IME). The defendant contended on appeal that the trial justice erred in finding: (1) that paid administrative leave and the requirement to undergo an IME constituted a “discharge, threat, or * * * discriminat[ion]” under the WPA; (2) that the plaintiff had reported violations of a “law or regulation or rule promulgated under the law of [Rhode Island]” (which is one of the preconditions for obtaining relief under the WPA); (3) that there was a causal connection between the plaintiff’s reports at issue in the case and his placement on paid administrative leave; and (4) that the defendant did not have “legitimate nonretaliatory” grounds to place the plaintiff on paid administrative leave and require that he undergo an IME.